Unfortunately, there is no diversity in Irish folk tales that talk about leprechauns. All of them are referred to as male beings, which could mean that there would be a market for some new female-inspired tales. 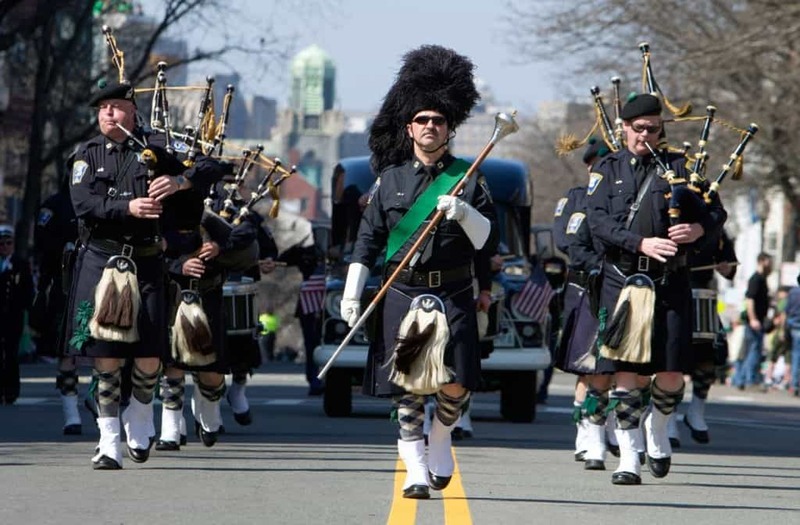 There are only two places that St. Patrick’s Day is legally a holiday. One is Suffolk County, Massachusetts, where Boston is located, and it’s recognized also as Evacuation Day. The other place is Savannah, Georgia. Approximately 33.3 million people in the United States are Irish or of Irish descent, which is roughly 10.5% of the nation. 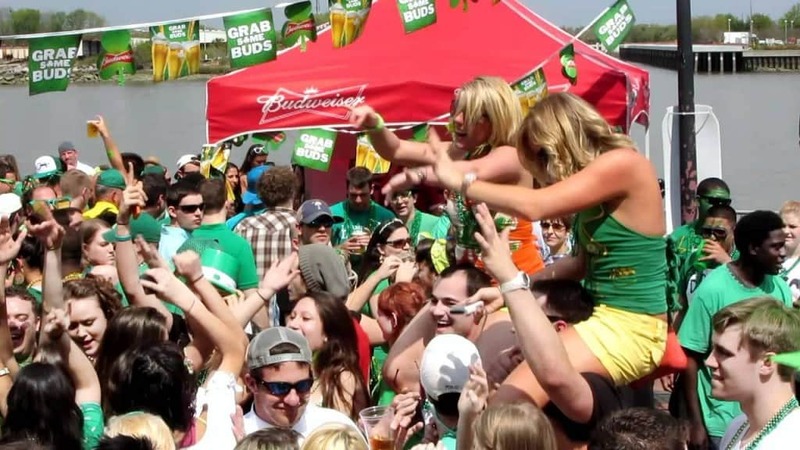 That doesn’t stop everyone from claiming to be Irish and getting hammered on March 17th. 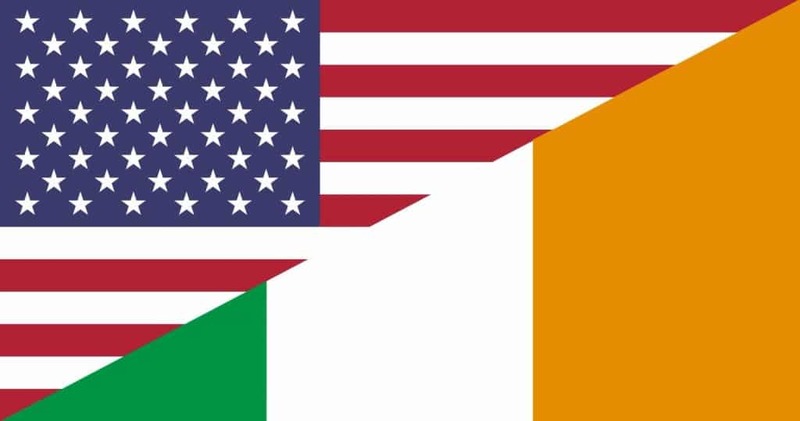 In comparison, the US total is seven times more than the population of Ireland. 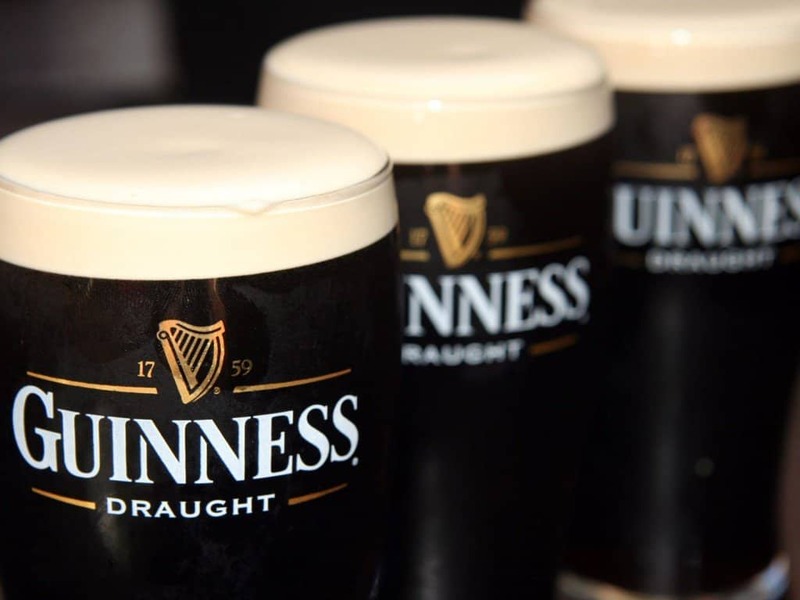 Over 13 million pints of the famous beer, Guinness, will be drank on St. Patrick’s Day. 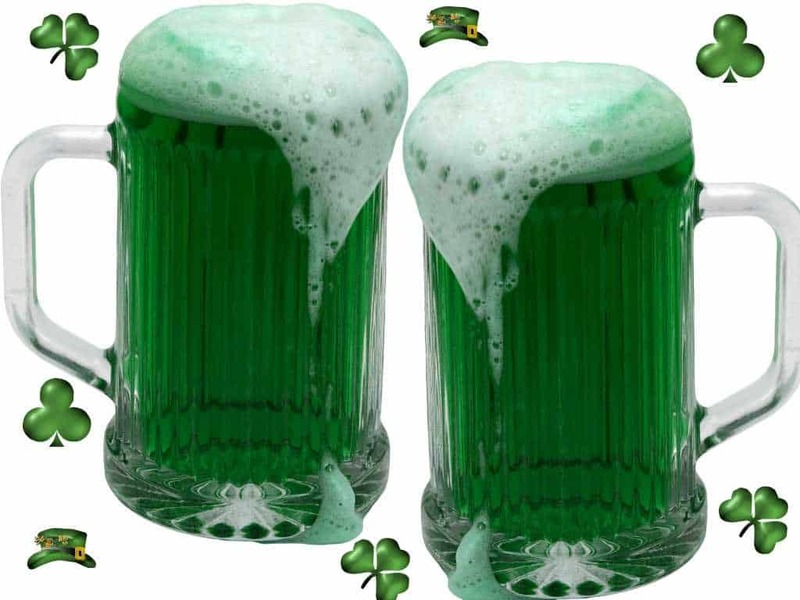 It’s widely the most famous beer to get on this day, meaning the markups for it in most places will skyrocket. 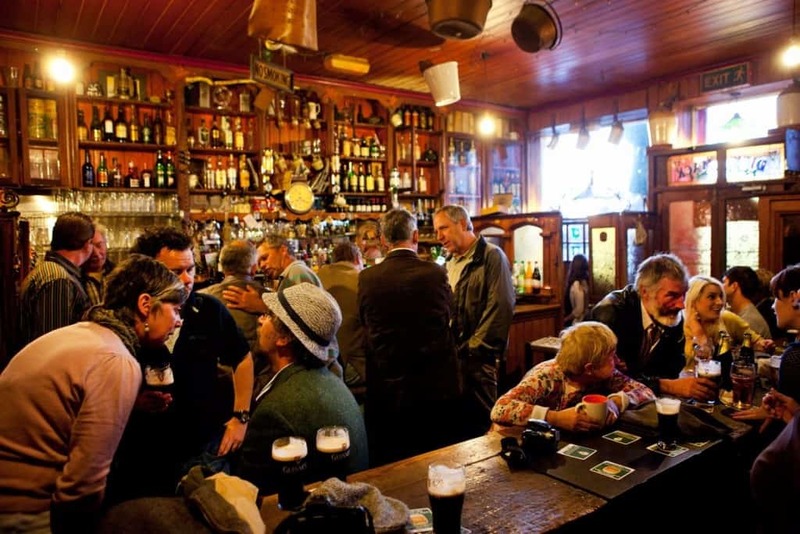 Throughout most of the 20th century, specifically from 1903 to 1970, Irish pubs were actually closed to celebrate the holiday. This was due to religious observances and the worry of people getting really drunk, which has been completely changed these days. 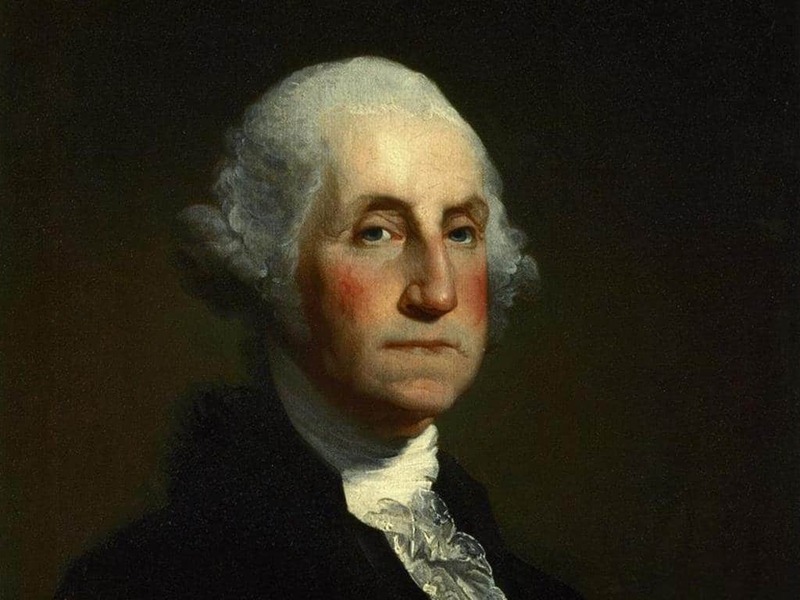 On March 17, 1780, Washington rested his troops to let them honor the Irish as they also fought for independence. Americans will spend on average around $35-40 on green objects — clothing, hats, glasses, necklaces, etc. — to celebrate St. Paddy’s Day. That’s an estimated sales of over $5 billion nationwide. 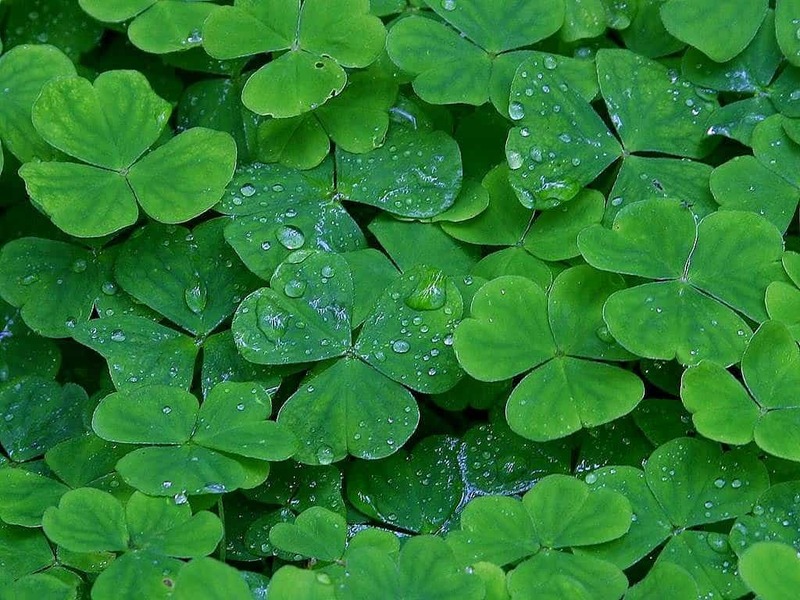 There’s a lot of people that believe the shamrock and the country of Ireland go hand-in-hand. 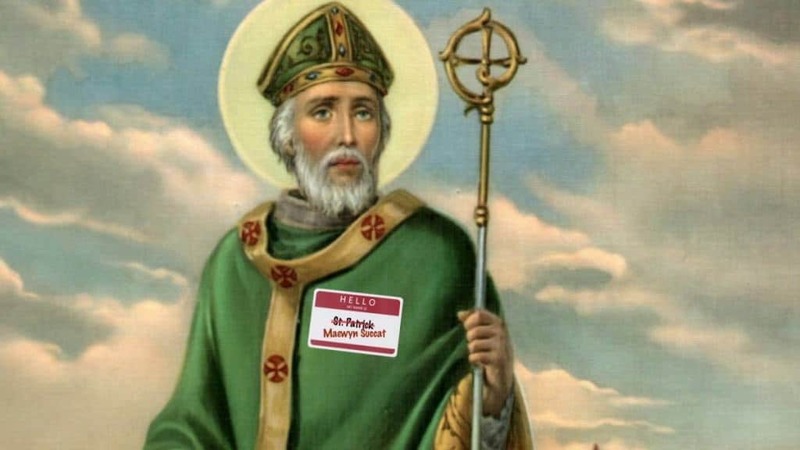 Actually, the shamrock was used just to teach about the Holy Trinity. The harp is the icon of Ireland.